Larry Babel of Cincinnati suffered from a serious diabetic foot ulcer. After examining the severity of his condition, his doctors suggested amputation as the only feasible treatment option. However, Babel decided to take his chances. He checked into a local clinic for a second opinion, despite knowing that amputation is a common prognosis for 19 percent of the people, who develop diabetic foot ulcers. The physician at the medical center suggested Babel undergo hyperbaric oxygen therapy for treating his diabetic foot ulcer. Babel went ahead with the alternative treatment and walked out feeling healthy with both feet intact after undergoing 50 HBOT sessions. The favorable outcome of these scientific trials has encouraged doctors to prescribe HBOT Therapy as an effective treatment solution for non-healing wounds and can save diabetic patients from the risk of amputation. An irrepressible drive to succeed combined with a frenetic lifestyle is driving the current generation to lead stressful lives at their workplace and also at home. The lack of a proper exercise regimen coupled with other allied factors such as an unhealthy dietary pattern or sedentary style of working with haphazard sleeping habits is key factors that are leading to increased obesity levels in individuals. 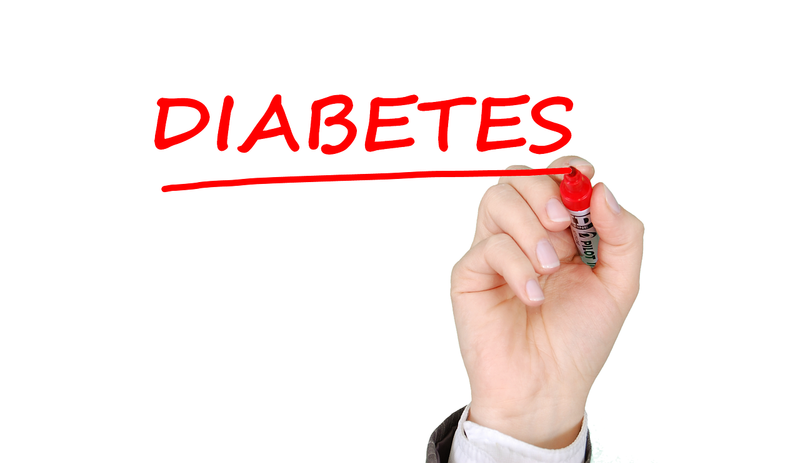 This physiological imbalance is known to cause chronic ailments like Diabetes. Currently, diabetes is a major health concern all over the world and related afflictions such as diabetic foot ulcers are a common occurrence in patients ailing from this disorder. The diabetic foot ulcer is a serious health complication that requires immediate medical attention. Any kind of delay in treatment can result in the amputation of limbs and also cause fatalities. Medical professionals are increasingly recommending HBOT Therapy as an adjunctive treatment solution to provide relief to patients suffering from diabetic foot ulcers. Diabetic patients are prone to foot ulcers due to the breaking down of skin tissues, leading to exposure of the underlying layers. These wounds usually occur in the toe region or the heel areas of the foot. If left untreated for a longer period, diabetic foot ulcers can also infect the bone, leading to amputation. The infected ulcer will develop a black tissue known as Scab or Eschar due to the limited blood flow in the region. Delay in providing proper treatment can lead to the decay of healthy tissues, resulting in gangrene and subsequent amputation of the afflicted limb. What Are The Main Causes of Diabetic Foot Ulcers? Hyperbaric Oxygen Therapy or HBOT therapy is an alternative treatment solution that has been prescribed by physicians since the early 1960s’ to provide relief to a wide range of ailments. Decompression sickness in divers, gas embolism, burn injuries, chronic wounds and many more such ailments have been treated using HBOT over the years. 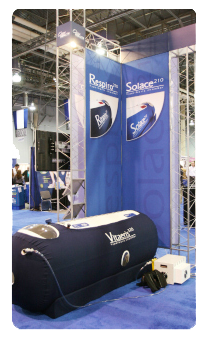 During the HBOT Therapy, the patient is placed in a cylindrical pressurized compartment known as the hyperbaric chamber. Thereon, the patient is administered pure oxygen at ambient pressures that are greater than normal atmospheric pressure. This heightened pressure enables the inhaled unadulterated oxygen to dissolve seamlessly into the body fluids. These body fluids enable the delivery of oxygenated blood to the damaged areas of the body that are oxygen deprived. How Does HBOT Therapy Aid In Treatment of Diabetic Foot Ulcers? HBOT Therapy is believed to offer the requisite relief to patients suffering from diabetic foot ulcers and enhances their chances of recovery in a natural manner. Improving hypoxia levels around the wound. Regulating down the level of inflammatory cytokines. Proliferation of fibroblast and collagen. HBOT is believed to be effective in limiting bone and soft tissue infections by enhanced macrophage and leukocyte function. This therapy is known to augment the effect of antimicrobials that prevent any threats from harmful microorganisms. A controlled study by reputed researchers was conducted on a batch of 94 diabetic patients with foot ulcers. These individuals could not undergo reconstructive vascular surgery due to the severity of their wounds and were prescribed approximately 40 sessions of HBOT sessions over a period of 8 to 10 weeks. 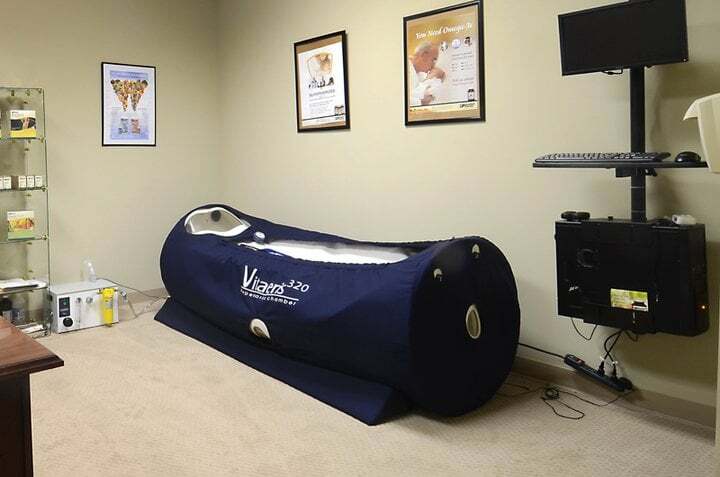 Around 57 percent of the participants completed 40 sessions of HBOT therapy and the subsequent evaluation after a year revealed a significant improvement in their wound condition. A few patients even claimed to have recovered completely from diabetic foot ulcers. 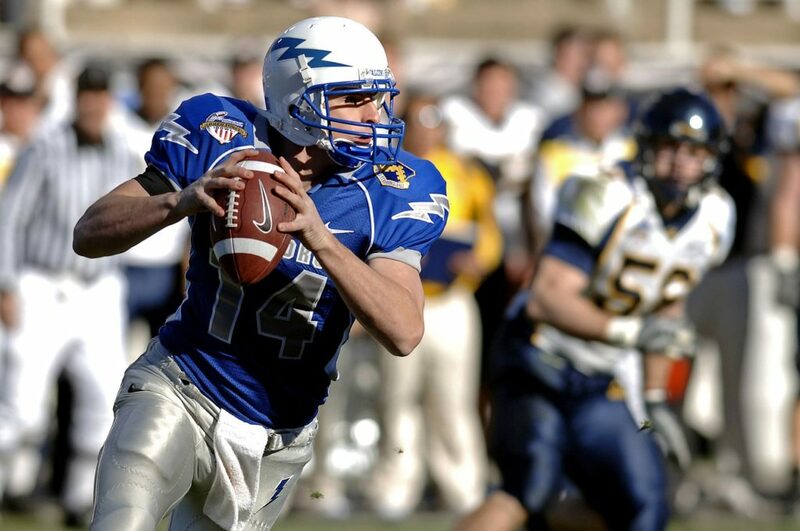 Hyperbaric therapy, as a primary or secondary form of treatment, has a long medical history. With the increasing number of diabetic foot ulcers worldwide, physicians as well as patients, are looking for an alternative, natural treatment that will save the affected limbs from amputation. 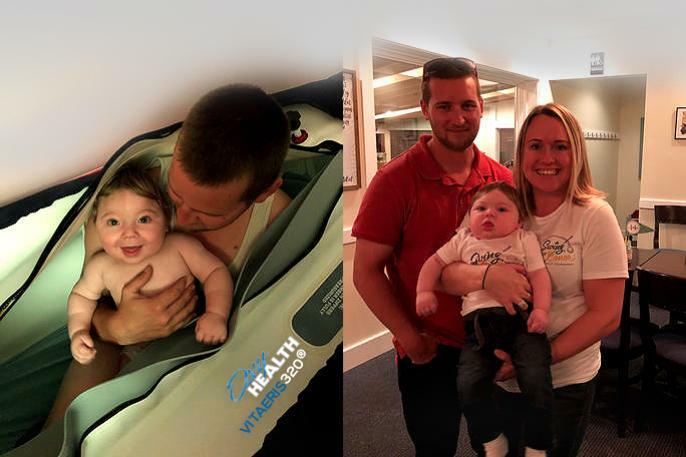 In this respect, HBOT has emerged as a promising treatment and has helped many recover from this serious ailment, successfully.